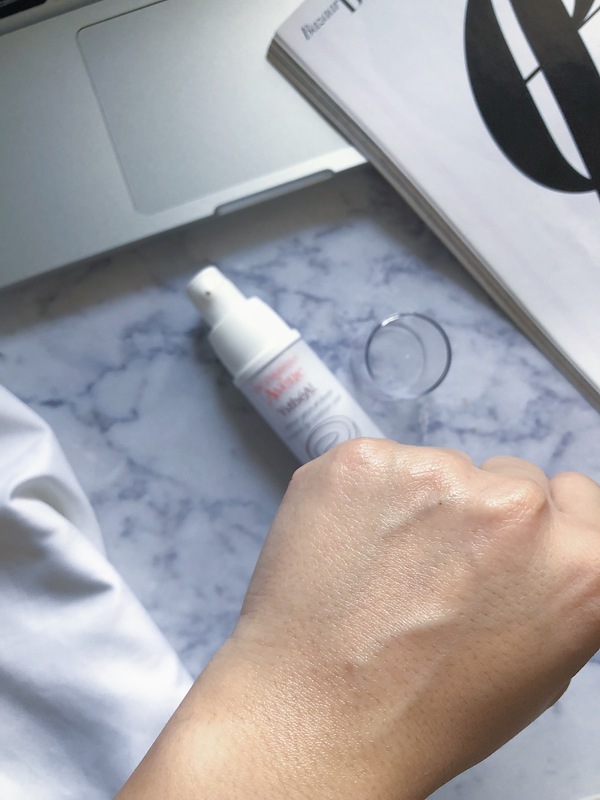 I have finally dipped my toes into investing in a good anti-ageing eye cream and I once again I have gone with a brand that I love and trust completely – Avène. 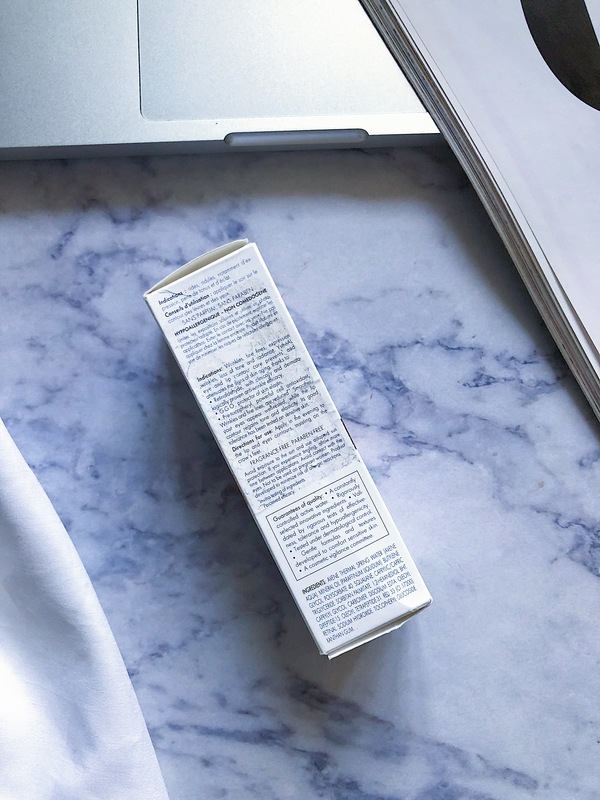 Eye creams have always been such a hit or miss item for me…I’ve tried a lot and yet haven’t found THE ONE… or have I? Read to find out! As you may (or may not know), I’m in my early 30’s and I can see crows feet and little fine lines creeping under my eyes (my age-old habit of squinting just makes it worse! ), so including an anti-ageing eye cream was the need of the hour. 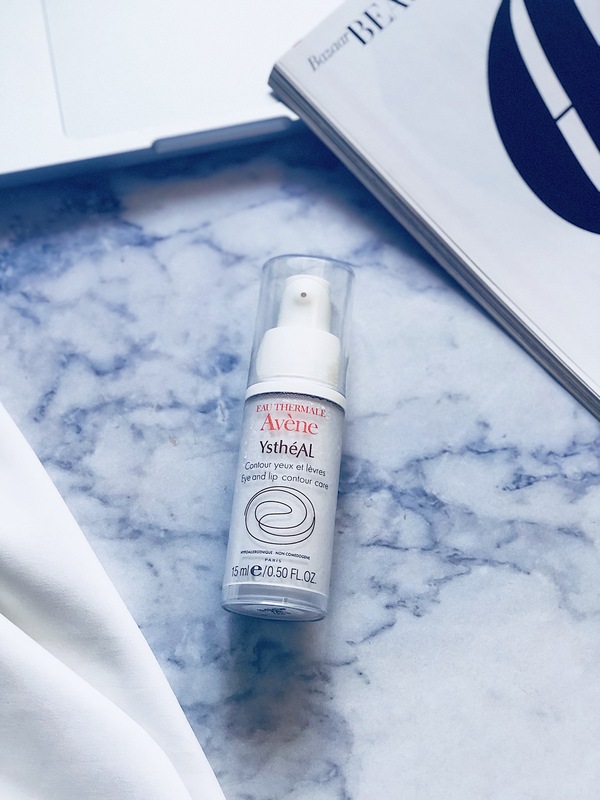 So when I was looking for an eye cream, I wanted something that would not only smoothe out fine lines and wrinkles, but also be hydrating at the same time and the Avène YsthéAL Eye and Lip Contour Care fit the bill perfectly. 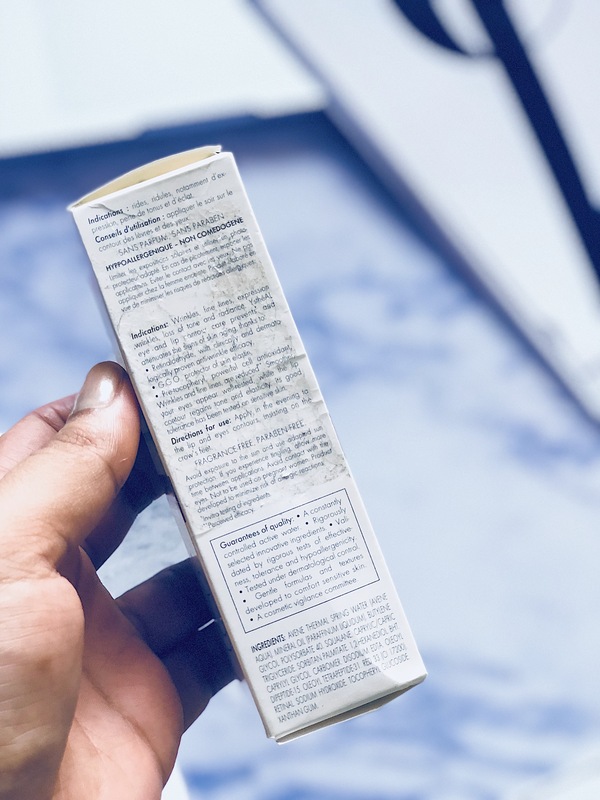 Retinaldehyde – an ingredient that is believed to be more effective than Retinol, however much less irritating to the skin. This makes the Avène YsthéAL Eye and Lip Contour Care suitable for people with sensitive skin. It also brightens the skin and smoothes away wrinkles. GGO or Glycylglycine oleamide – acts as the protector and reinforces elasticity of the skin. It also boosts the efficacy of Retinaldehyde and increases Vitamin A reserves in the skin. Pre-Tocopheryl – this helps preserve the Vitamin A reserve in the skin. It is a photo-stable form of Vitamin E that provides antioxidant protection to the skin. Avène Thermal Spring Water – helps to calm, soothe and soften skin. The Avène YsthéAL Eye and Lip Contour Care comes in a pump dispenser bottle and is a nice light-weight texture with a peach colour. There is no fragrance in the product, which makes it great for those who have sensitive skin. 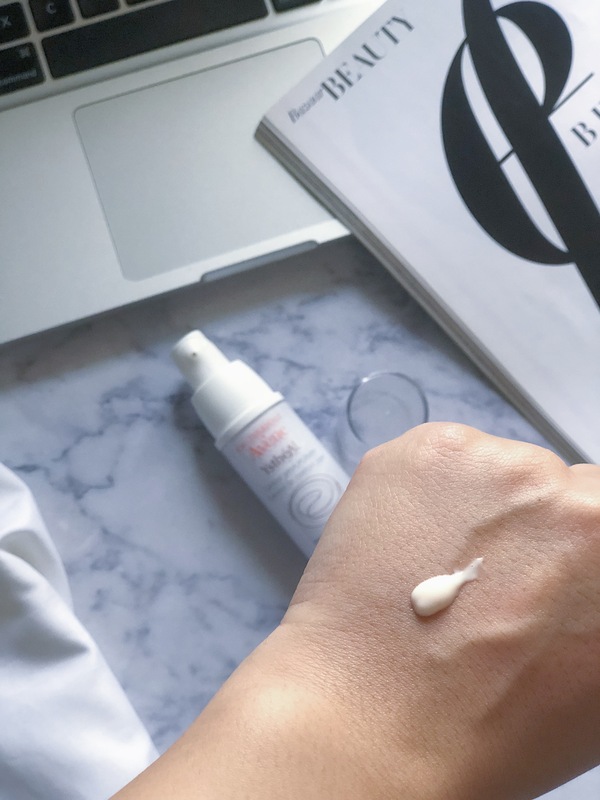 I feel this is the perfect consistency and texture for an eye cream – it’s not too thick or too watery and it soaks into the skin beautifully. It makes the undereye area look very bouncy and hydrated, and is by no means oily or sticky. I have noticed that it preps the undereye area for makeup and also sits really well under makeup. 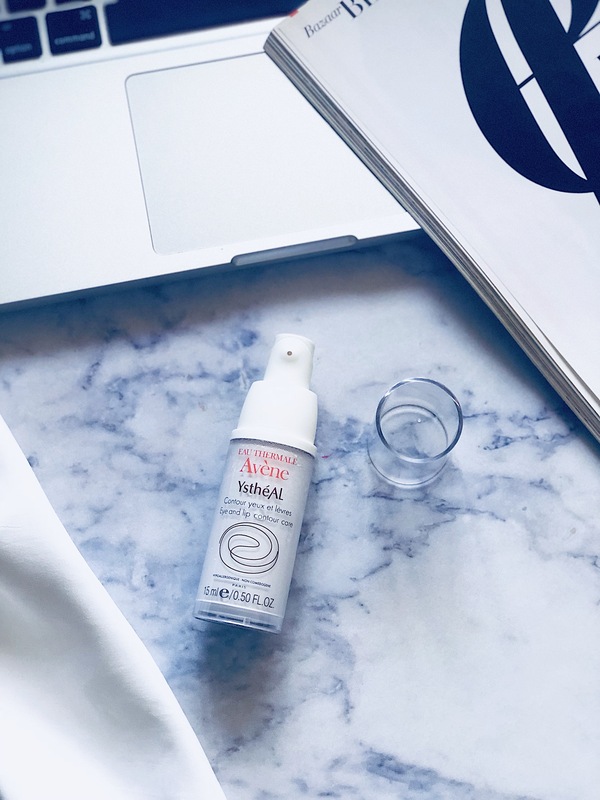 Another thing that I adore about this product is the ‘airless’ packaging, which means that it is airtight and the product never comes in contact with air, so the formula remains fresh and intact always! The pump dispenser has a twist top to open and close the pump and it has a small arrow with a droplet sign to show if the pump dispenser is Open or Closed (see images below). Also, the pump never clogs up with the product – a huge thumbs up! 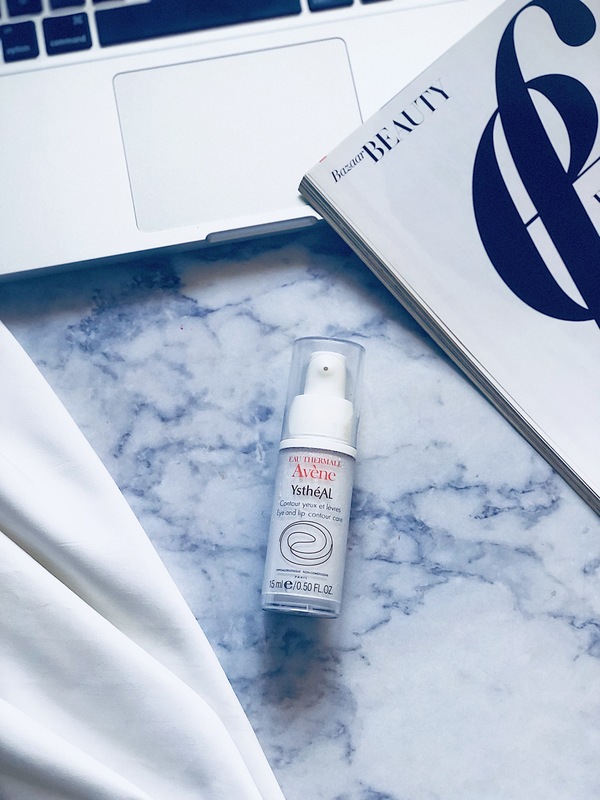 I use this in my night-time skincare routine and I feel that a full pump is more than what I need as the texture is very thin and I can easily use half a pump to spread under my eyes as well as along my smile lines. 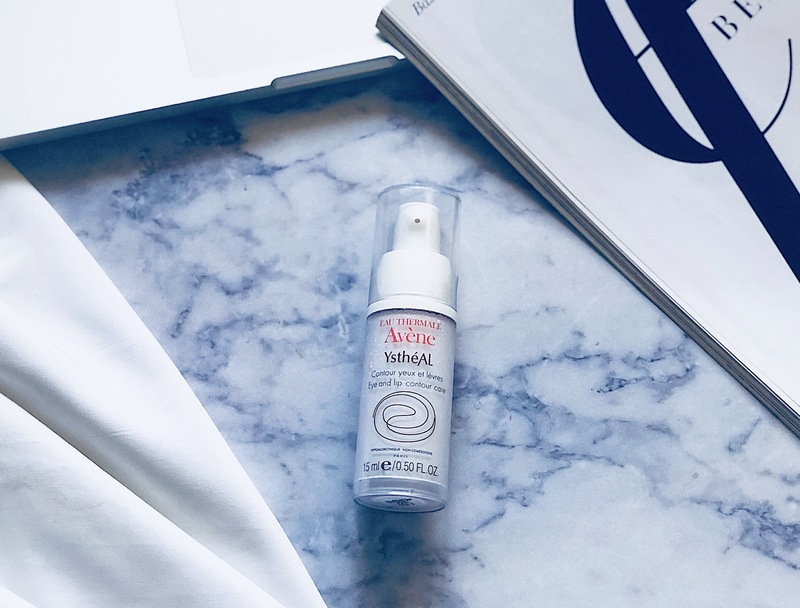 I’ve been using this YsthéAL Eye and Lip Contour Care for a few weeks now and even though I really enjoy incorporating this into my night-time skincare routine I’m not seeing any visible results yet. Yes, this makes my under eyes feel very hydrated and it does feel very comfortable to use, but I don’t see much of a difference in the fine lines around my eyes or for that matter my smile lines. What it HAS DONE though, is get rid of the horrible papery and dry texture under the eyes and around the lips, so I will say that it does a fab job at plumping and brightening the skin, however, I feel that for fine lines I would need to look at the ELUAGE line that targets deeper wrinkles. 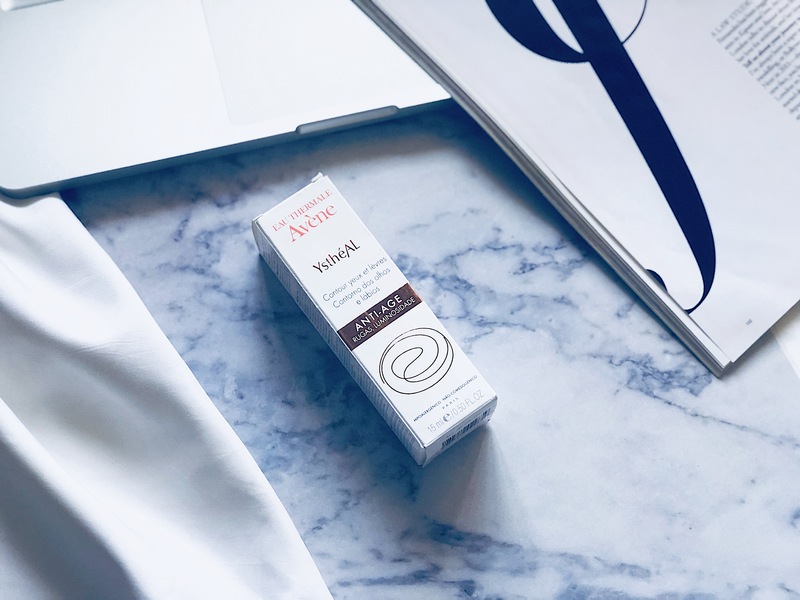 Before I end this review, I’d like to point out that the Avène YsthéAL Eye and Lip Contour Care is Hypoallergenic, Non-Comedogenic and also Free of Fragrance, Soap, Paraben, Soy and Gluten. Who Do I Recommend This For? – Those of you who need to address the very first signs of ageing, so for all those in their 20’s…this is a FANTASTIC product for you to start with. This will also work for those of you with sensitive skin who cannot use more potent and active ingredients. Would I repurchase? – I don’t think so. 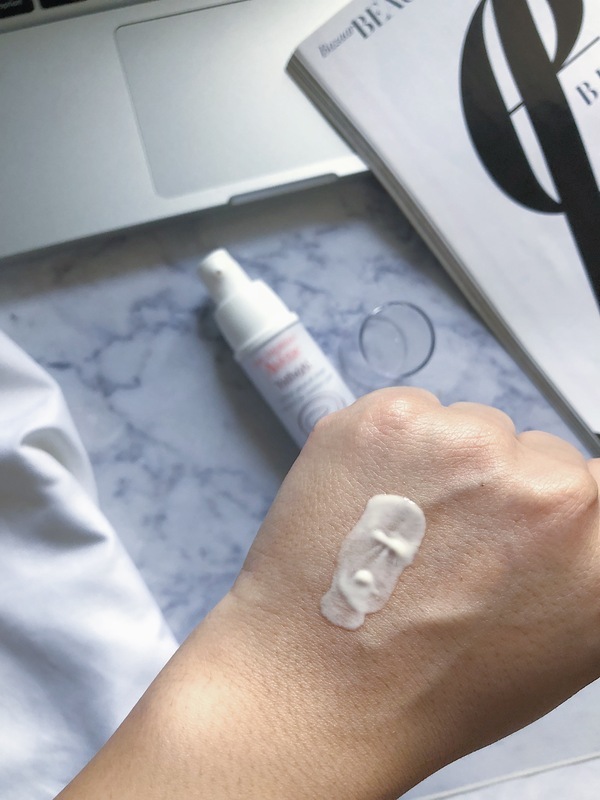 I really enjoy using the Avène YsthéAL Eye and Lip Contour Care, but this sadly wasn’t THE ONE…so my quest for the perfect eye cream still continues! Have you tried theAvène YsthéAL Eye and Lip Contour Care or any other product from the Avène YsthéAL Collection? Do you have any eye cream suggestions for me? I love the look of this! I only just turned 21 but I’ve always heard that you need to act fast when it comes to anti-aging, so I’m definitely gonna look into this product. Lovely post! The review was so detailed! I’m 21 so I don’t know if I need it now or not. Currently using The Ordinary Caffeine solution for undereye circles and it works just fine. 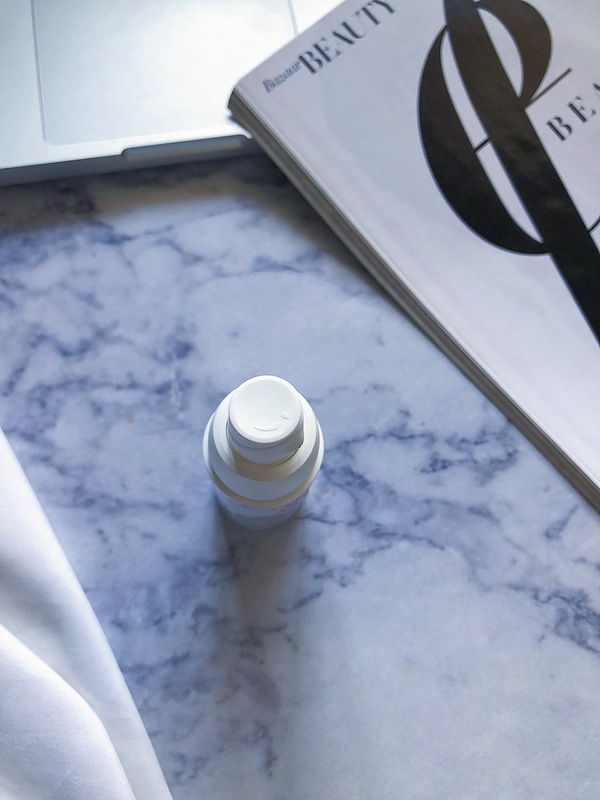 I’ve been so intrigued by the caffeine solution from the ordinary…what’s your experience been like with it? Worth buying? That’s such a lovely one! This is one brand that has never disappointed me.